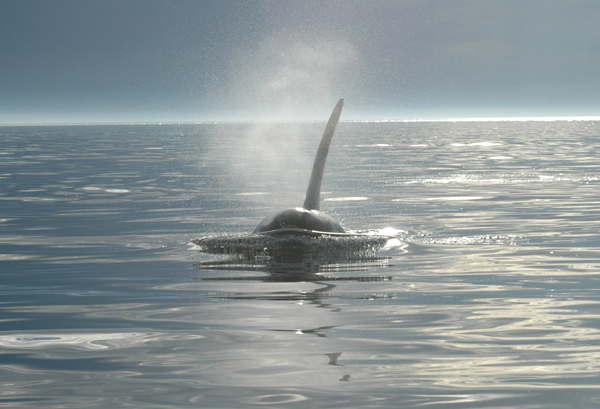 These orcas are found along the pacific ocean. These images were taken near Victoria, British Columbia. Please contact me to order an editorial or commercial license for one of these images.